Bring your favourite bar game home and enjoy a game of darts everyday with the Wood O Plast Dart Boa..
Why see the world through clear windows, when you can color them with window sticker art? Come to th.. Learn the beautiful art of Native American beading! 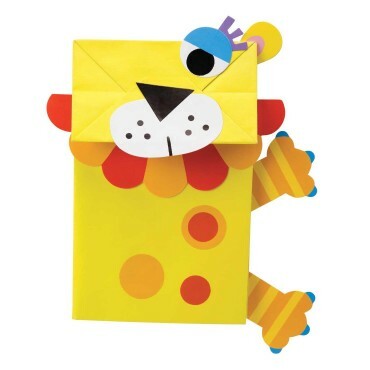 High quality bead loom comes with over 2,000 bea..
Metanglz - Tangled Metal Puzzles are carefully designed brain-teasers that need out-of-the-box think..
Get creative and make paper bag puppets, then keep the fun going by putting on a show. 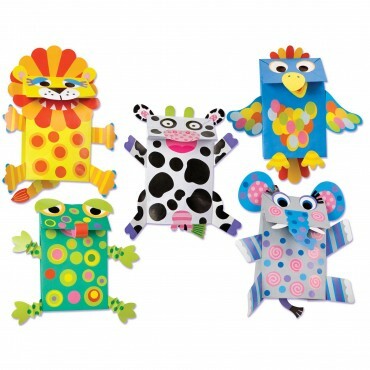 Everything included to make 5 colorful paper bags for making puppets – chicken, frog, lion, cow and elephant. Just peel, stick and glue to create funny friends. 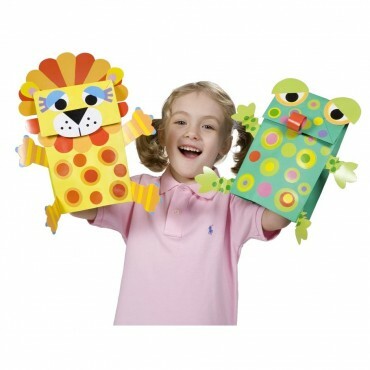 Contains stickers, cutout and a chunky glue stick that’s easy for little hands to hold. 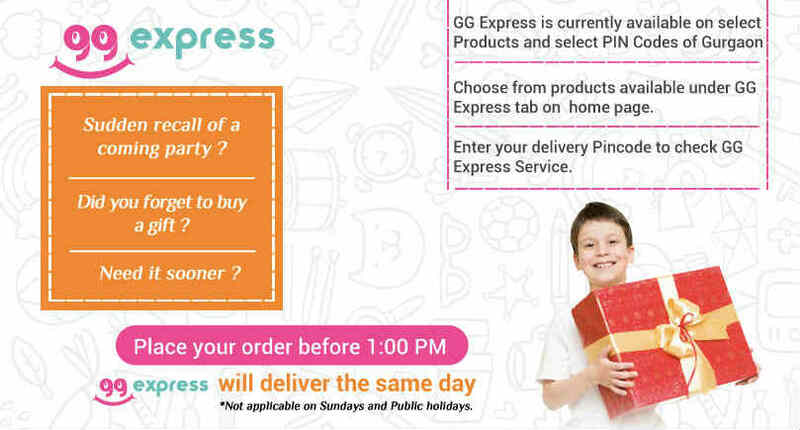 Step-by-step instructions included with no reading required. Each project comes individually wrapped and ready to begin when you open the box! 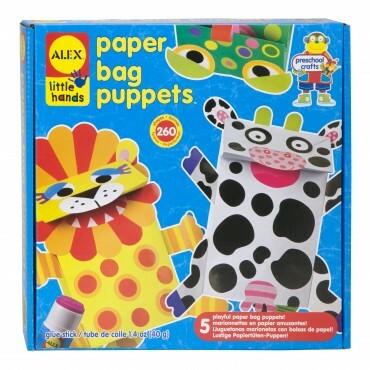 Perfect for kids to do individually or with friends.